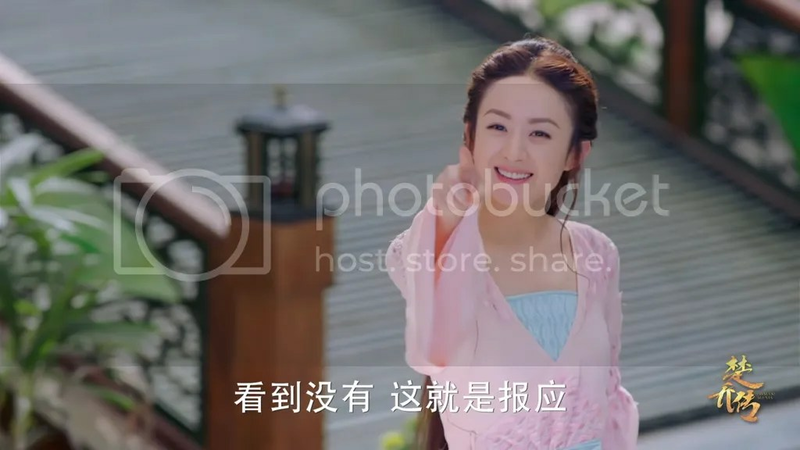 Princess Agents starring Zhao Liying, Lin Gengxin, and Shawn Dou released a batch of neck twisting stills. 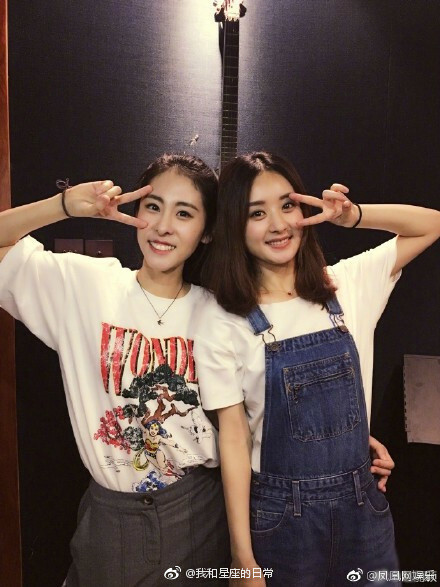 Zhao Liying posted on Weibo how it can cure neck problems. Lol! and a lot of fans are rotating these pictures and posting them instead. 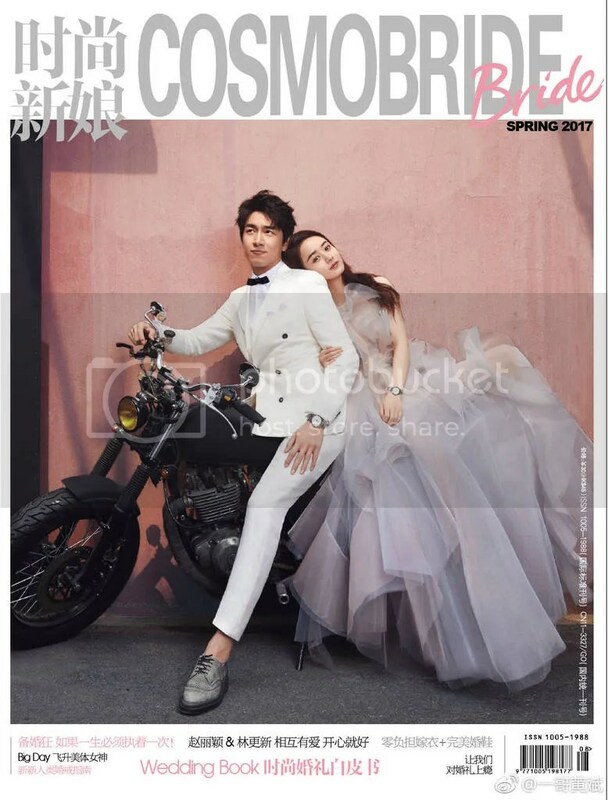 Zhao Liying and Lin Gengxin covered the 2017 spring issue of CosmoBride! This is like the modern version of our CP in Princess Agents! Chinese New Year’s Day is one of the biggest days of the year for movies, if not the biggest in China. Most of the big budget movies filmed by huge directors are released during this period and some of them end up being the #1 movies of the year when it comes to box office gross (notably: Journey to the West: Conquering the Demons ($215 million) and The Mermaid ($553 million), both by Stephen Chow). 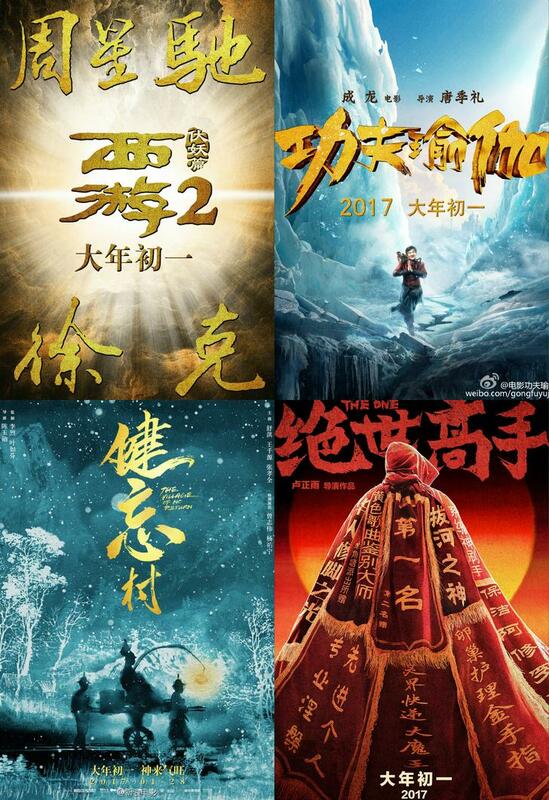 The movies coming out on CNY 2017 have already been announced! 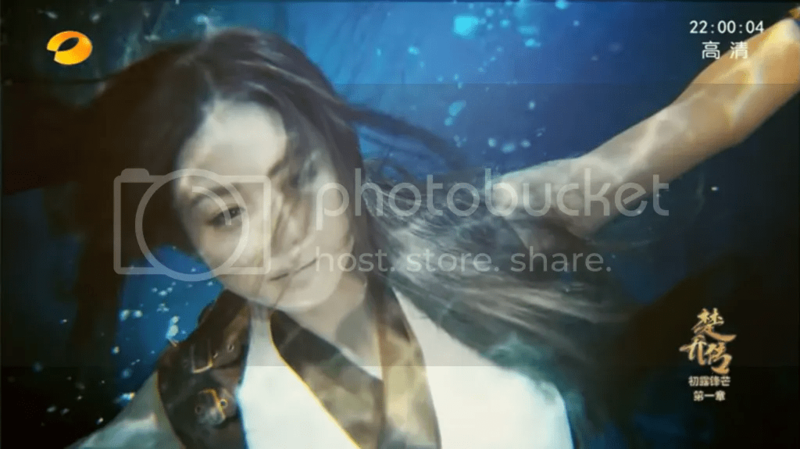 Updated: You can find all the compiled MVs for the movies released here. This is post is a little long over due but here it is. 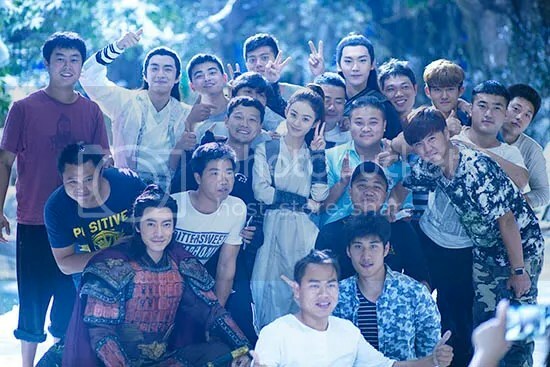 Princess Agents started filming back in early May and after 158 days of filming, the crew had finally wrapped up and celebrated the end of work for each character ending with Zhao Liying, who finished at the crack of dawn on October 31th! Congratulation to the crew and yipeeee to us c-drama and ZLY additcs! 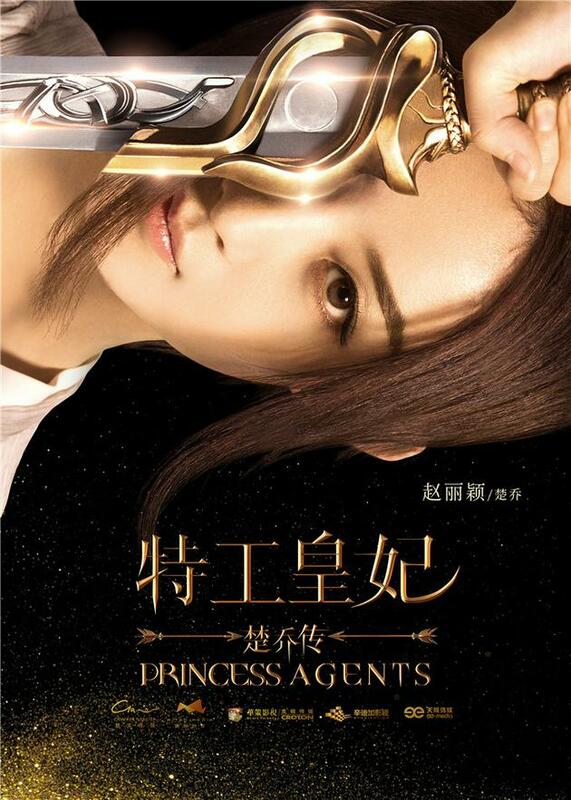 UPDATE: Princess Agents is done filming!